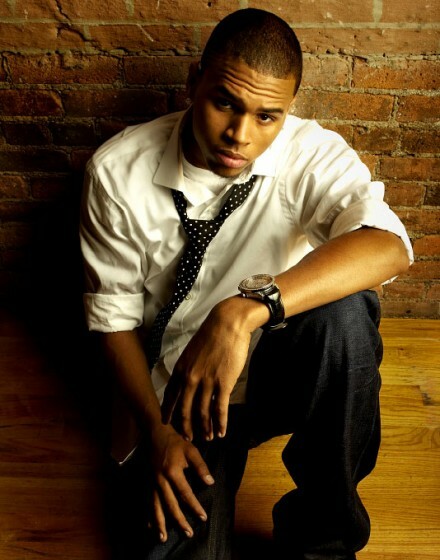 Oh Girls, even though we know he is in a relationship with Karueche, I love me some Breezy and always will! Enjoy the new video! Seems like I’ve been out the loop for a while as Chris Breezy has his forthcoming mixtape on the way. 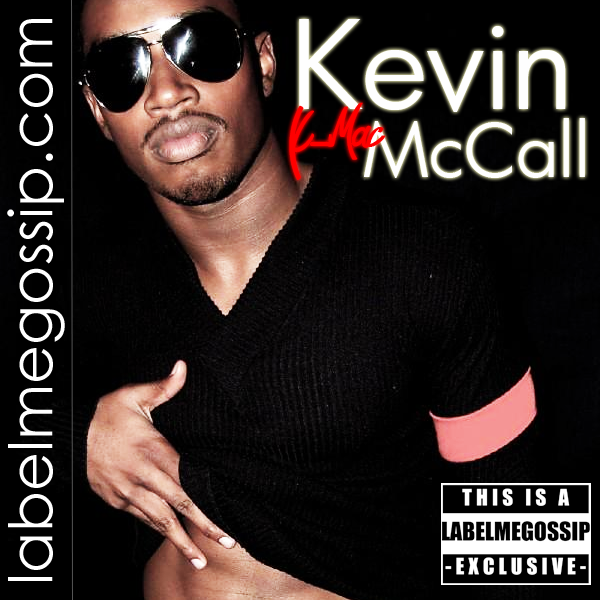 Check out “Between The Lines” featuring Kevin McCall.